Background and aim: Chronic lymphocytic leukemia (CLL) is a malignant disease of B-cells that is characterized by variable prognosis.  This study aims to search for novel prognostic markers in CLL. Methods: Six publicly available datasets of omics (proteomics and/or transcriptomics) that were generated from CLL cells, normal B-cells and normal peripheral blood mononuclear cell (PBMCs) were integrated to perform a crude search for CLL-associated proteins. Next, two publicly available data sets of CLL transcriptomics based on two independent cohorts (130 and 107 CLL patients) with available clinical information were utilized to assess the relevance of the suggested CLL-associated proteins at the level of transcription (mRNA) to CLL prognosis. Finally, the Pearson score (PS) was employed to conduct correlation analyses of gene expression. Results: Sixty candidates were suggested as CLL-associated proteins, from which 19 proteins (%32) were previously implicated in cancer, and over-represented CLL-related biological processes. Furthermore, amongst the 60 proteins, nine (%15) had transcripts that significantly predicted early therapy (p= 0.0001 to 0.05) and/ or short survival in CLL patients (p = 0.0002 to 0.05). Four of these markers showed a prognostic significance in the two independent data sets of CLL transcriptomics, increasing their validity as predictors of CLL prognosis. Finally, genes of pathways known to contribute to the aggressiveness of CLL were significantly correlated with FCRLA (PS â¥ 0.50; p < 0.00001), which is a currently reported marker of poor prognosis. Conclusion: This study shows the usefulness of integrating publicly available omics datasets to identify potential biomarkers. Suliman A. Alsagaby. Integration of Proteomics and Transcriptomics Data Sets Identifies Prognostic Markers in Chronic Lymphocytic Leukemia. Majmaah J Heal Sci. 2019; 7(1): 1-22. Suliman A. Alsagaby. Integration of Proteomics and Transcriptomics Data Sets Identifies Prognostic Markers in Chronic Lymphocytic Leukemia. http://www.mjhs-mu.org/?mno=302644045 [Access: April 25, 2019]. Suliman A. Alsagaby. Integration of Proteomics and Transcriptomics Data Sets Identifies Prognostic Markers in Chronic Lymphocytic Leukemia. Majmaah J Heal Sci. (2019), [cited April 25, 2019]; 7(1): 1-22. Suliman A. Alsagaby (2019) Integration of Proteomics and Transcriptomics Data Sets Identifies Prognostic Markers in Chronic Lymphocytic Leukemia. Majmaah J Heal Sci, 7 (1), 1-22. Suliman A. Alsagaby. 2019. Integration of Proteomics and Transcriptomics Data Sets Identifies Prognostic Markers in Chronic Lymphocytic Leukemia. Majmaah Journal of Health Sciences, 7 (1), 1-22. Suliman A. Alsagaby. "Integration of Proteomics and Transcriptomics Data Sets Identifies Prognostic Markers in Chronic Lymphocytic Leukemia." Majmaah Journal of Health Sciences 7 (2019), 1-22. Suliman A. Alsagaby. "Integration of Proteomics and Transcriptomics Data Sets Identifies Prognostic Markers in Chronic Lymphocytic Leukemia." 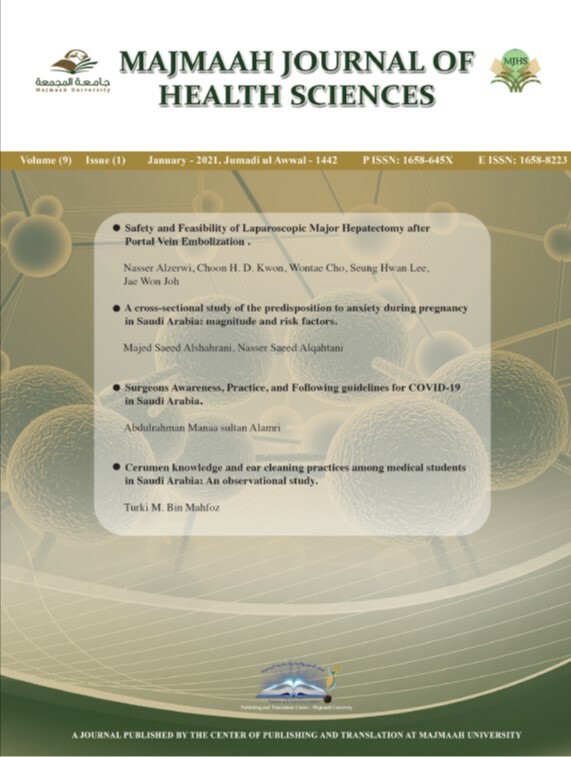 Majmaah Journal of Health Sciences 7.1 (2019), 1-22. Print. Suliman A. Alsagaby (2019) Integration of Proteomics and Transcriptomics Data Sets Identifies Prognostic Markers in Chronic Lymphocytic Leukemia. Majmaah Journal of Health Sciences, 7 (1), 1-22. Majmaah J Heal Sci. Year: 2019, Volume: 7, Issue: 1: 1-22.